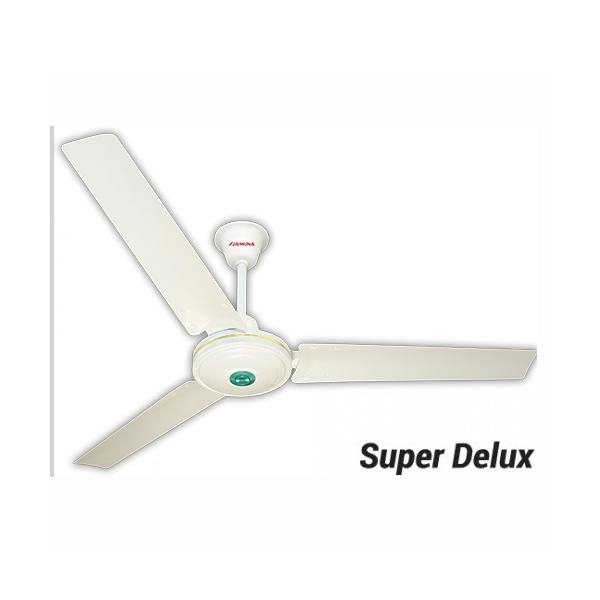 Specification of Fan Color White, Coffee & green Size 48" & 56" Rated Voltage: 220 Volt Speed 310 rpm Frequency: 50hz Power Consumption: 70-75 W, 75-80 W Air Delivery: 260 m³/min, 210 m³/min Power Factor: 0.95 BSTI: BDS 818 Aero Dynamic design Aluminium Blades for high velocity air E-Class Insulation 100% SEC wire motor winding Extra strong Hanger Clump for more safety & security Maximum Air Delivery Self Manufactured Pure Wire Warranty - 12 year. 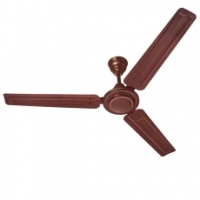 Jamuna Ceiling Fan Price In Bangladesh 2019. 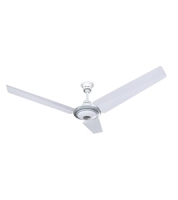 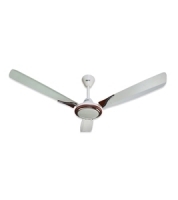 Jamuna Ceiling fan Supper Delux Price In Bangladesh 2019. 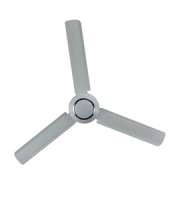 Jamuna Ceiling fan Supper Delux Ceiling Fan Price In Bangladesh 2019 .